1 How to change WhatsApp color and theme without root. 1.2 How to Customize Whatsapp Theme color. Whatsapp is getting thousands of downloads in every minute And with every download getting a new user with a unique mobile number. All the users have same green color WhatsApp. If you fed up with this and want to change WhatsApp theme then today I am gonna share this trick to change WhatsApp background theme and wallpaper. Whatsapp has been updating and adding more features like Story status, Gifs and delete for everyone features. 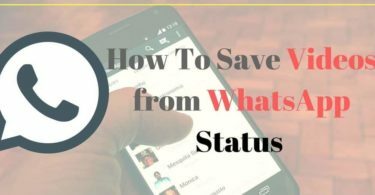 Recently we have shared a post how to save WhatsApp status video you can check it out. So in today article, you will learn how to change the theme of WhatsApp. if you want to change WhatsApp chat background then WhatsApp has the feature of this. You can simply go into the chat settings of your WhatsApp and choose to form the options of solid color, WhatsApp wallpaper library and from your stored images.i also published article on WhatsApp group invite link. You will need an android phone. 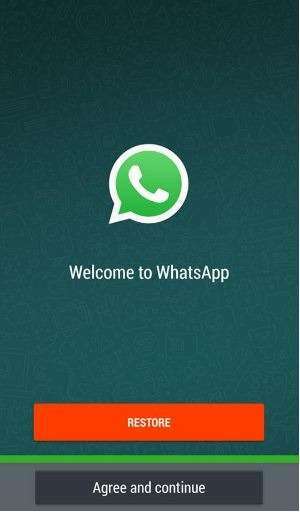 GBwhatsapp or Whatsapp plus application. How to Customize Whatsapp Theme color. Whatsapp background theme is set to green color by default and they don’t have any feature to change WhatsApp theme. Now, let’s jump to the steps to customize themes for WhatsApp messenger. 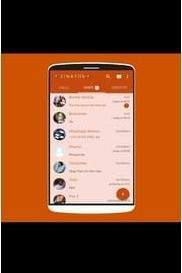 Now open the Orignal WhatsApp and take backup of your chats. 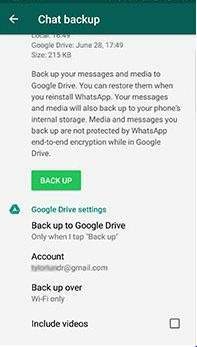 Uninstall the official WhatsApp and install GBwhatsapp. 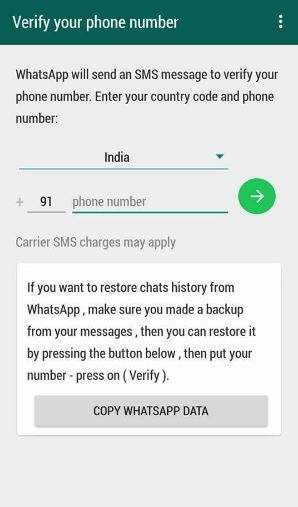 Verify it with “otp” and click on “Copy WhatsApp data” button. 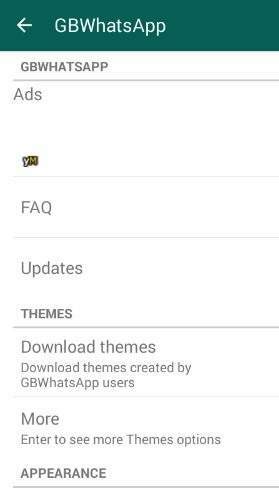 Now click on the Dots and open “GB settings” after that click on “Download themes”. 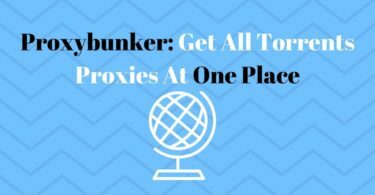 Now choose the theme you like from the list and download it. Click on apply this will apply the theme. Let me tell you about GBwhatsapp it is an unofficial and moded apk created by developers of WhatsApp with lots of feature in it so let’s discuss some of its features. you can hide last seen and change WhatsApp theme. You can change WhatsApp color text. You can also change WhatsApp bubble color. It is a fast app with lots of features in it. You can also try WA tweaks for more customization. We have also shared a trick to crash your friend’s WhatsApp.I hope you like this trick to change the theme of your WhatsApp then Share this on WhatsApp and Facebook with your friends and family .if you have any question then feel free to ask in comments.